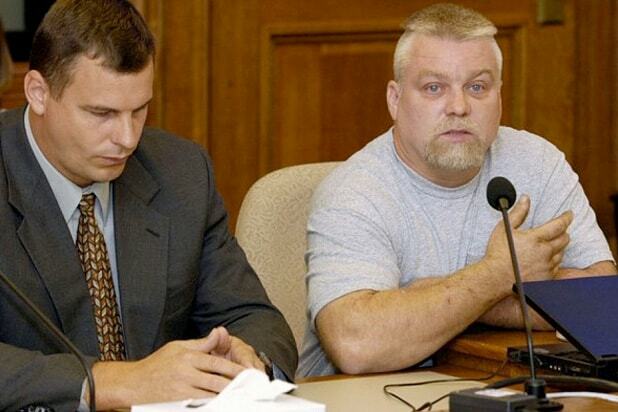 “Making a Murderer” prosecutor Ken Kratz just announced that he’s writing a book, and already Steven Avery’s attorney has a review. Kathleen Zellner, who earlier this month said she is now representing Avery, took to Twitter on Sunday to take aim at Kratz — who prosecuted Avery in the Teresa Halbach murder trial — over the book deal. In the tweet, Zellner included a letter that Kratz wrote to Avery. In the letter, Kratz laments that Avery — who has maintained his innocence in the murder — wouldn’t tell Kratz his “whole truthful story.” Kratz also alludes to writing a book about the Avery case in the letter. 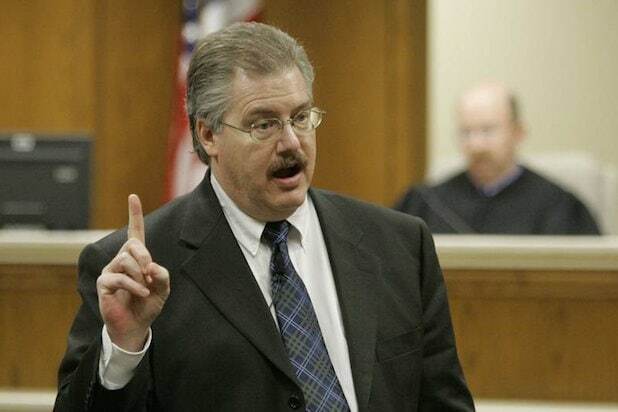 “I believe somebody needs to stand up for the cops, the courts, and the victim by telling the truth and setting forth the vast amount of evidence proving Avery’s guilt beyond a shadow of a doubt,” Kratz said.